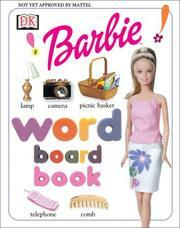 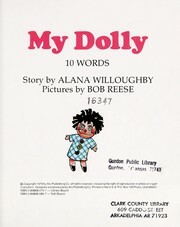 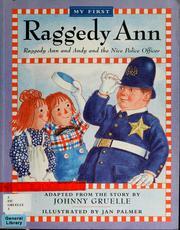 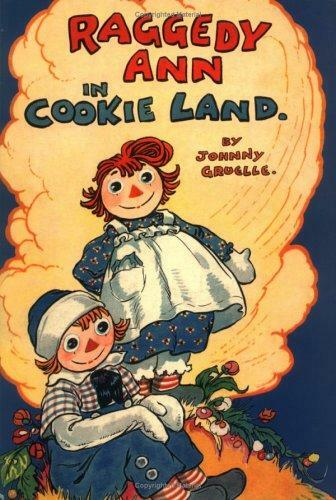 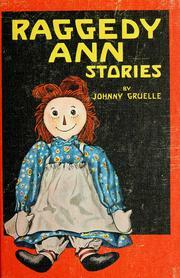 Are you sure you want to remove Raggedy Ann in Cookie Land from your list? 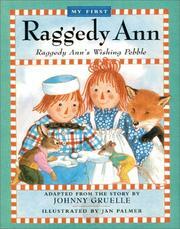 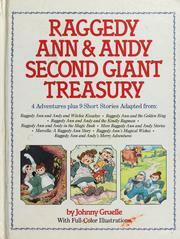 "RAGGEDY ANN and Raggedy Andy turned over and over as they fell." Raggedy Ann in cookie land.